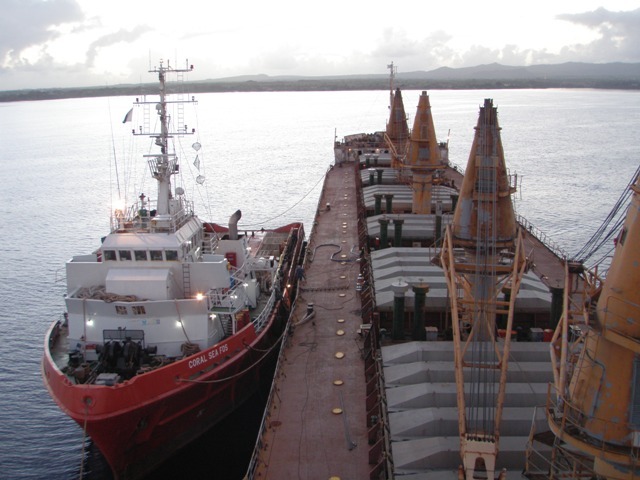 In 2012, FIVE OCEANS SALVAGE undertook successfully 9 salvage operations. 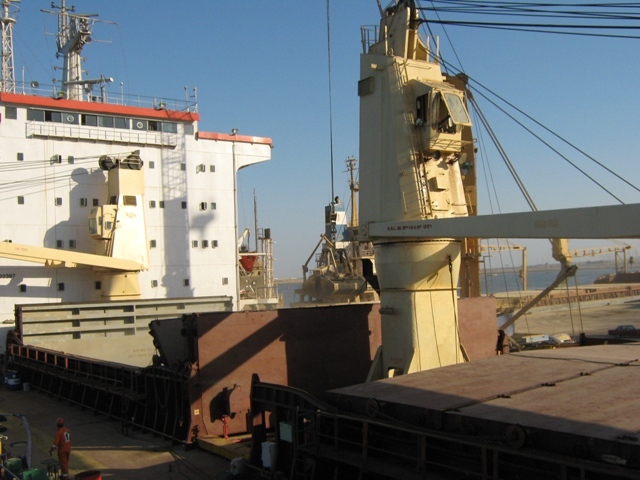 On 23rd August 2012, motor vessel RENOS (38,391DWT, built 1985), laden with 37,537 mts of rock phosphate in bulk, suffered engine room fire off Safaga, Egypt. A LOF was signed same day with SCOPIC clause invoked. 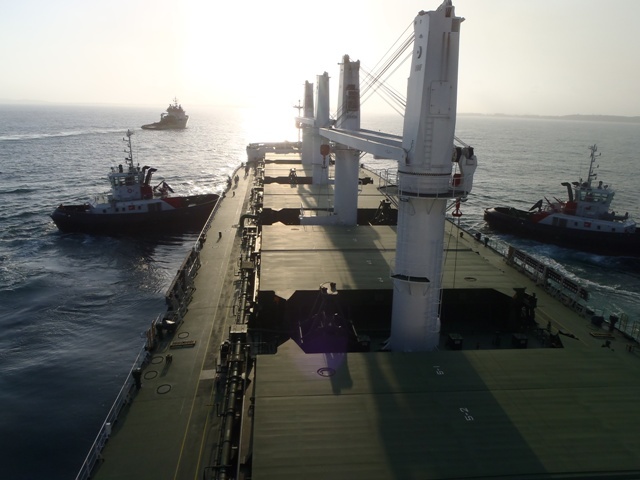 Salvors contracted salvage tug OCEAN DAMIETTA from Damietta and also mobilized AHTS RED SEA FOS from Piraeus to assist together with a salvage team from Greece. A fire fighting team from Holland was also engaged. 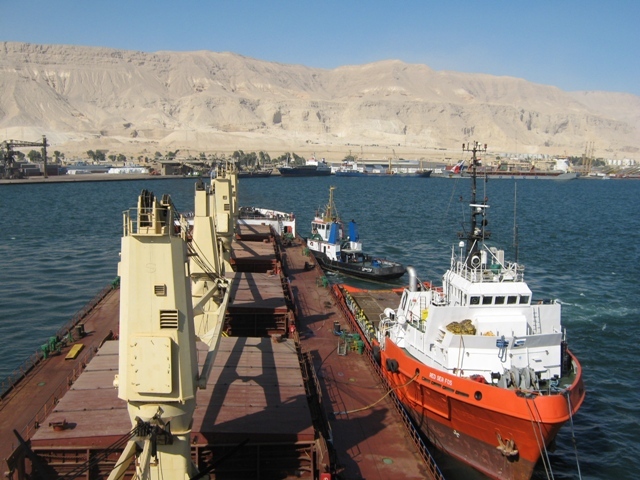 Once the fire was extinguished, salvors collaborated with Egyptian Authorities, shifted the casualty to the Suez STS anchorage, and made all preparatory works required for a possible towage or transshipment/discharge operation. 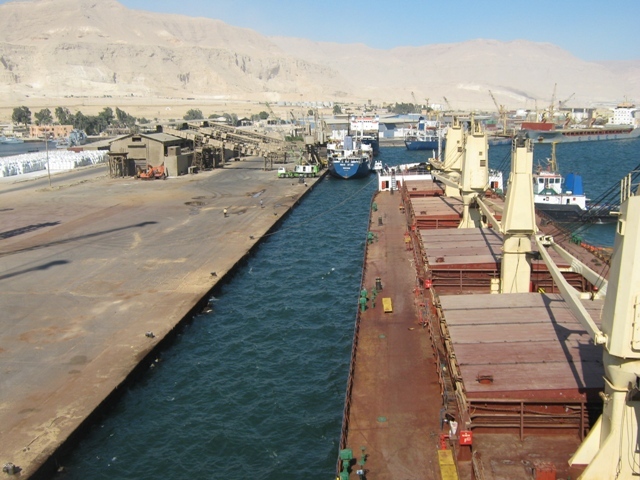 After exploring all possible options, salvors decided to tow the casualty to the loading port of Adabiya and discharge the cargo ashore. 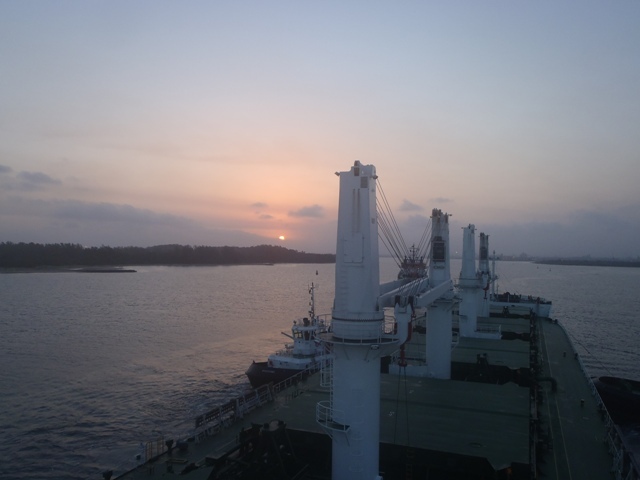 The discharge was completed on 05th October and the vessel was redelivered to her Owners on 07th October 2012 in Suez anchorage. 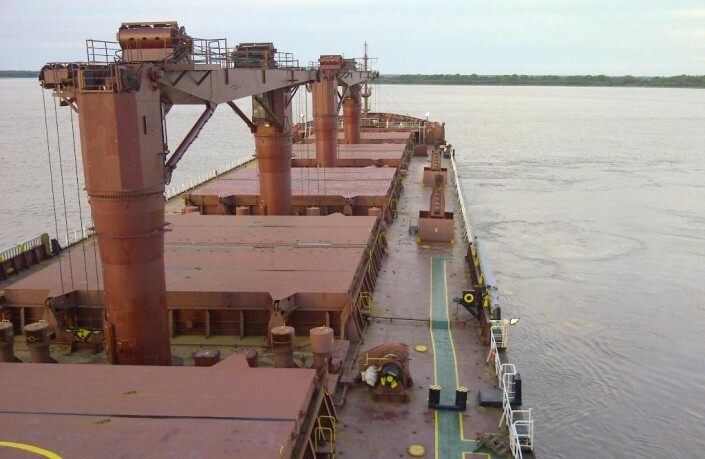 Motor vessel ARKTOS (20,000DWT, built 1990) was immobilized due to main engine failure on 18th July 2012 approximately 650nm southeast of Conakry. The vessel was en route from India to Guinea, laden with 17,000 tons of bagged rice. 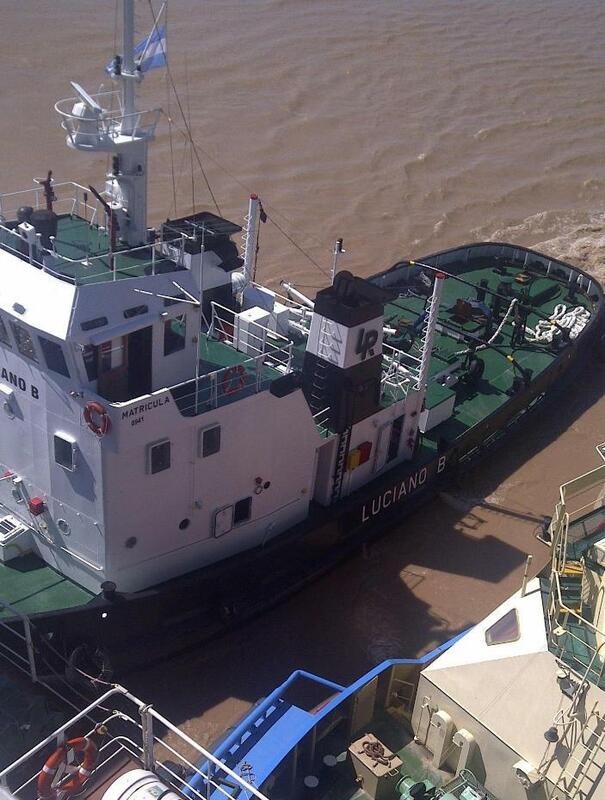 Owners signed a LOF with Five Oceans Salvage who engaged S/T GUARDIAN from Lome to assist. 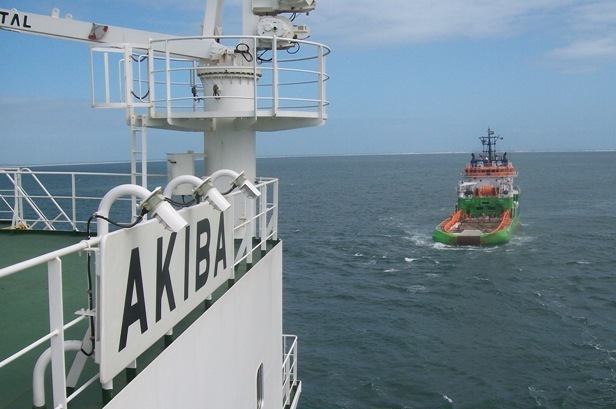 The tug reached the casualty on 25th July and commenced towage to Conakry where the vessel was redelivered alongside berth on 02nd August 2012. Motor vessel EVANTHIA M (5,200DWT, built 1979) was immobilized due to main engine failure on 29th June 2012 in international waters in South Ionian Sea. 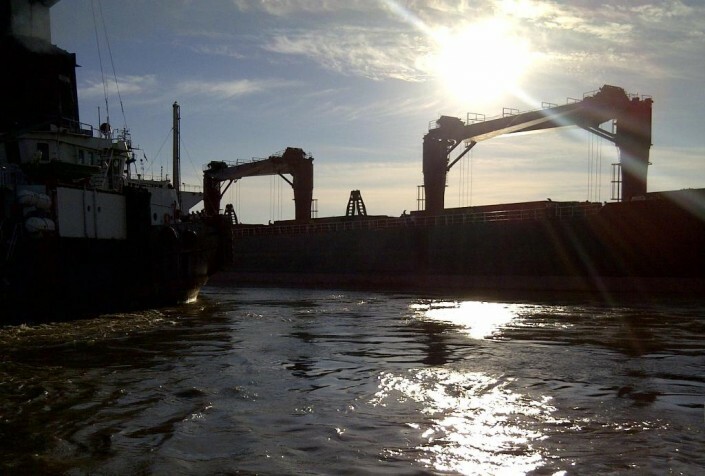 The vessel was en route from Greece to Algeria, laden with steel products. Owners signed a LOF with Five Oceans Salvage who dispatched tug RED SEA FOS from her salvage station in Piraeus to assist. The tug reached the casualty on 01st July and commenced towage to Piraeus where the vessel was redelivered alongside berth on 6th July 2012. Motor vessel SD PROGRESS (65,700DWT, built 1989) was immobilized due to main engine failure off Gibraltar, while waiting to replenish bunkers, in the early hours of 26th June 2012. The vessel was laden with soya from Brazil to Croatia and Italy. Five Oceans Salvage, under a LOF, dispatched tug MED FOS from her salvage station in Gibraltar together with a salvage master to assist. Tug MED FOS connected to the casualty and towed her outside the busy lanes of Gibraltar Straits. Salvors, through their local network in Gibraltar facilitated the repairs to the vessel by providing logistics support, transportation of technicians and equipment, supply of spares and consumables etc. The repairs were effected in the open sea where the vessel was redelivered to her owners and resumed her voyage on 09th July 2012. 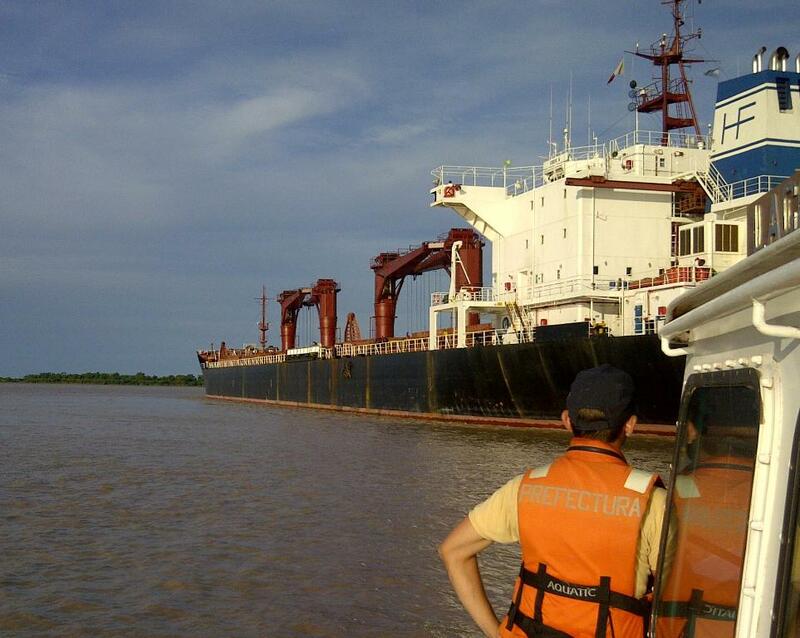 Motor vessel EIRINI K (41,700DWT, built 1996), laden with 35,100mt of soya bean seeds from Argentina to the Med, run aground in km 407 of Parana River, Argentina, on 05th March 2012. Owners initially appointed a local contractor who, after several refloating attempts, was unsuccessful. A LOF was signed with Five Oceans Salvage on 08th March and tugs ONA DON LORENZO, LUCIANO B, as well as a Salvage Master were immediately mobilized to assist. On 09th March, the vessel was successfully refloated and resumed her voyage. Motor vessel AKIBA (57,200DWT, built 2011), laden with 48,750mt alumina, run aground in Maputo, on 03rd March 2012. 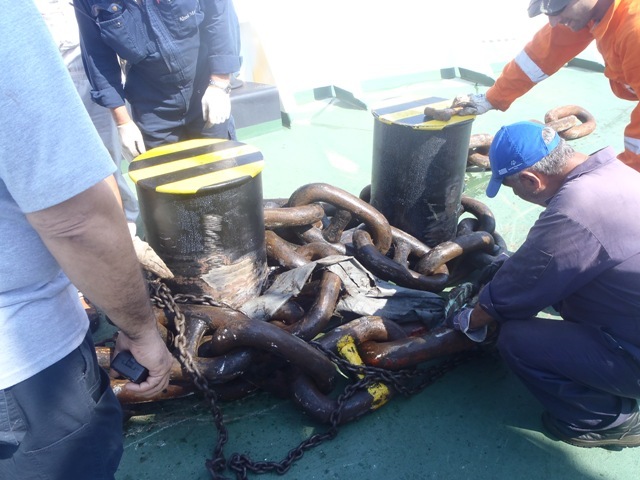 A LOF was signed with Five Oceans Salvage the same day and a salvage team was mobilized from Greece together with the 200 bollard pull tug FAIRMOUNT GLACIER from Cape Town. 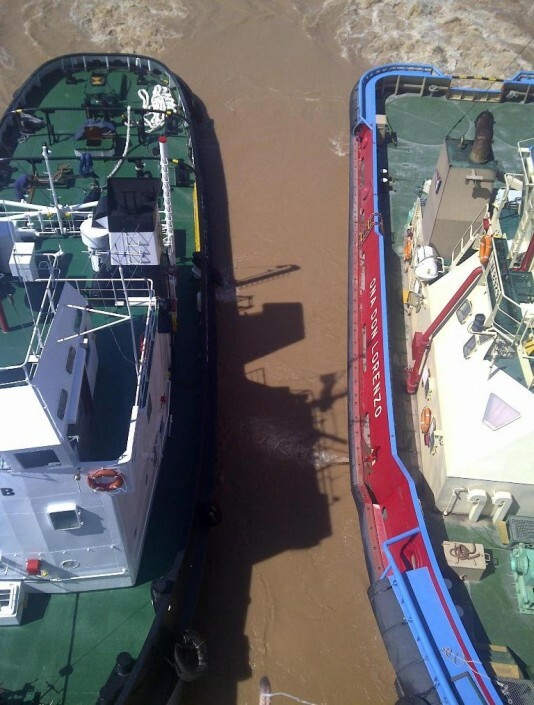 The casualty was refloated on 08th March 2012, was towed to Richards Bay for discharge and redelivered to her owners in Durban on the 08th of April 2012. 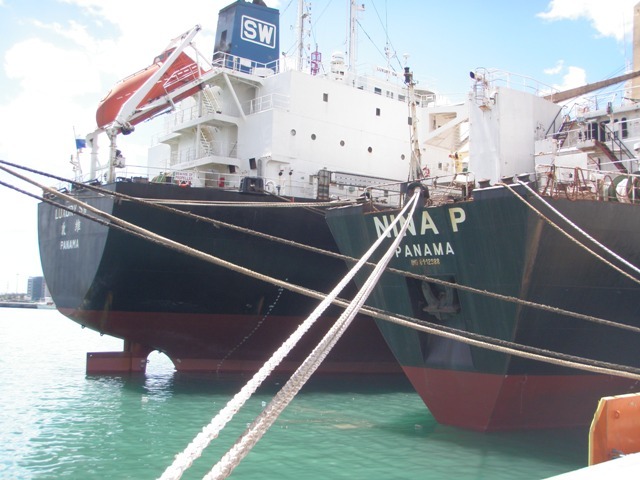 Motor vessel NINA P”(26,850DWT, built 1986), fully laden with bagged rice for West Africa suffered engine room fire off Mauritius. 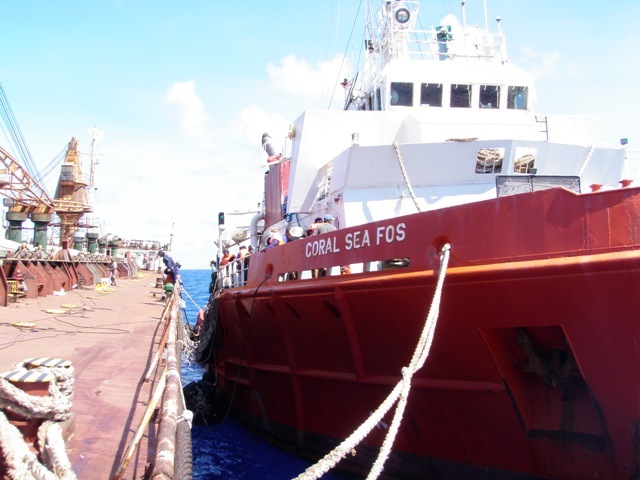 A LOF was signed with Five Oceans Salvage the same day and tug AHTS CORAL SEA FOS, was dispatched from her salvage station in Mauritius to assist the vessel together with a salvage and fire fighting team. 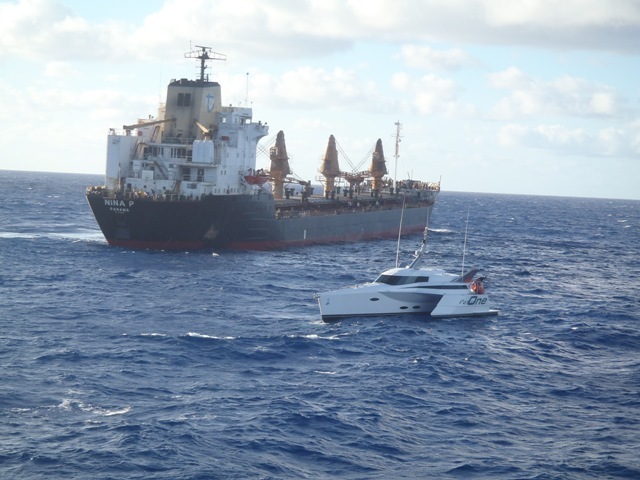 After extinguishing the fire, CORAL SEA FOS towed the vessel to Port Louis. 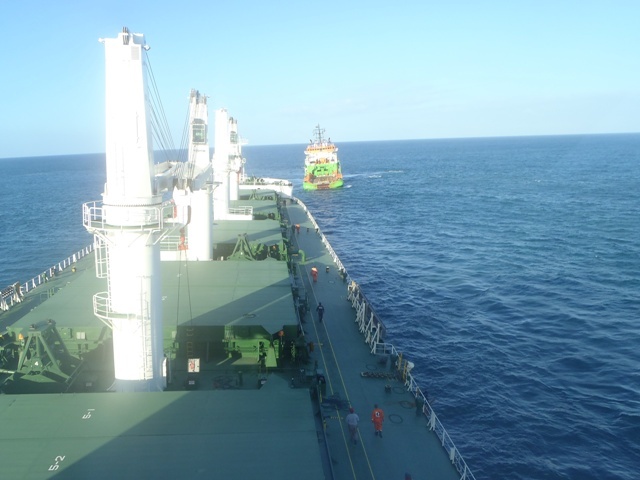 Five Oceans Salvage engaged M/V LUXURY SW from Beira to transship the cargo for delivery to destination. 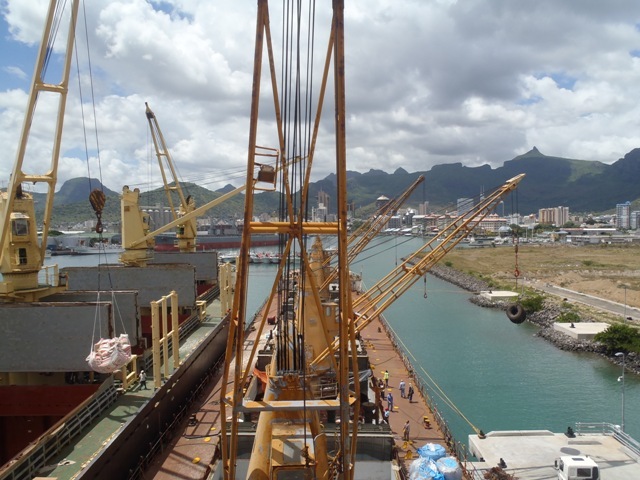 The receiving vessel arrived in Port Louis on 12th March 2012 and the transshipment lasted 40 days. 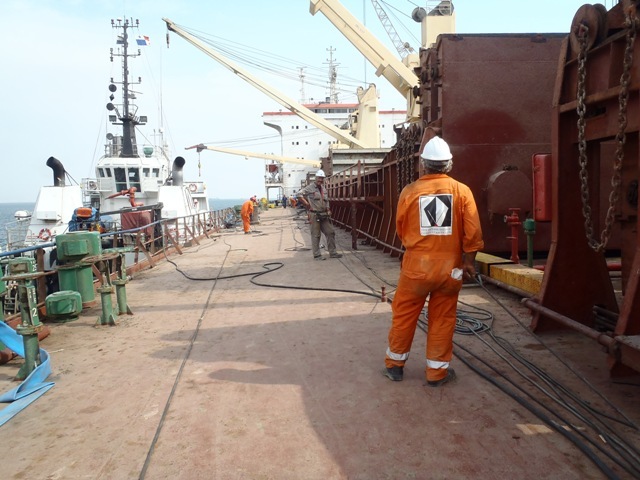 Thereafter LUXURY SW proceeded to Lome and Sapele under the LOF, where she delivered the cargo to its receivers and her charter terminated on 16th July. In the meantime, on 24th April the casualty under tow of CORAL SEA FOS left Mauritius in a northerly direction. 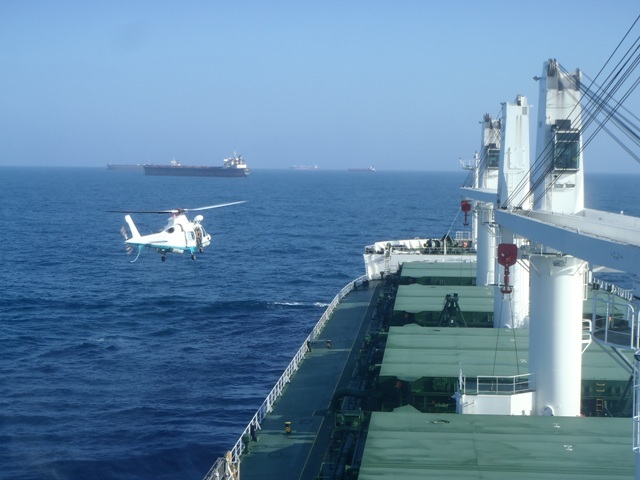 Following owners’ instructions, the casualty was eventually redelivered to owners in Chittagong anchorage on 08th June 2012. 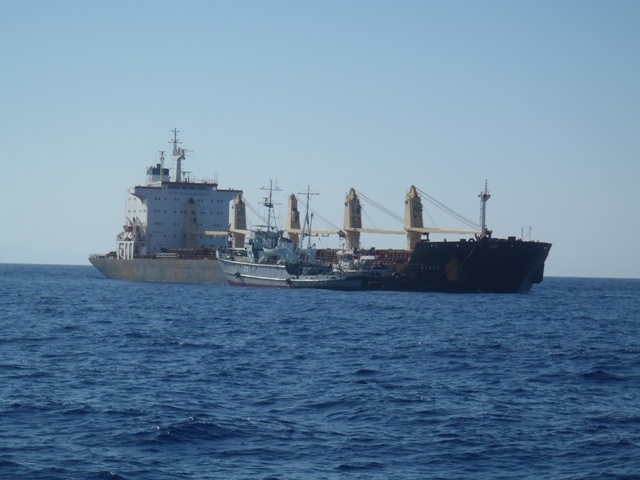 Motor vessel ACHILLEAS (35,400DWT, built 1985), partly laden with steel products, was immobilized in international waters in the Aegean Sea, due to main engine failure, on 04th February 2012. 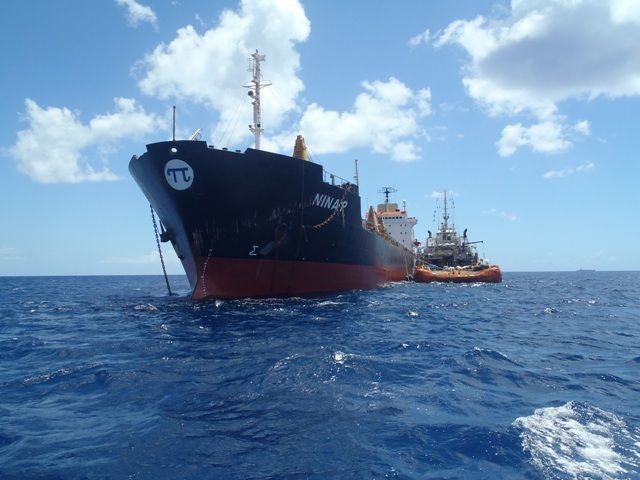 A LOF was signed with Five Oceans Salvage and tugs HECTOR and KARAPIPERIS 14 were mobilized to assist. 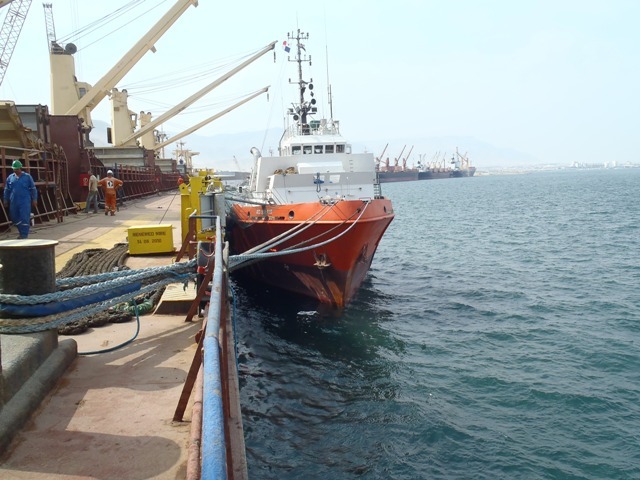 Vessel was towed to Piraeus and was redelivered to her owners on 11th February 2012. 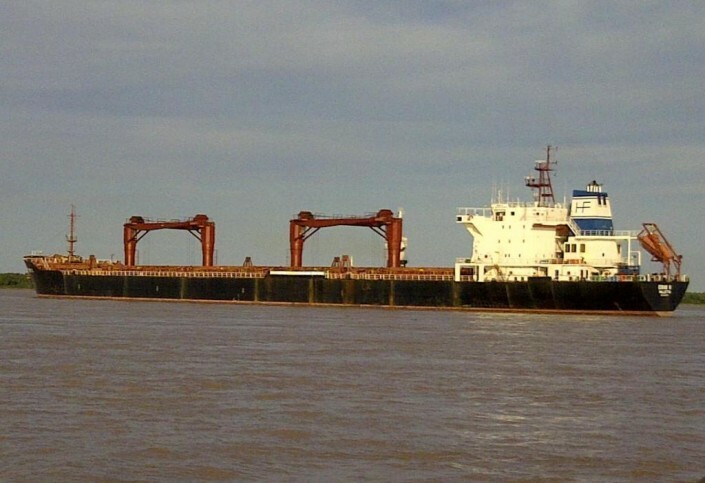 Motor vessel SAKHALIN (25,600DWT, built 1985), partly laden, with 9,000mt steel, was immobilized off Xingang, China on 14th January 2012. A LOF was signed with Five Oceans Salvage the same day. Tug BEI HAI JIU 131 was mobilized from Longkou to assist and towed the vessel to Hong Kong where she was redelivered to her owners on 22nd January 2012.